Authors of worms and viruses desire the opposite to what spammers want, but the result is similar. For worms to spread, social engineering is important, and a crucial point is that the malicious code appears to come from a friendly or even trusted source. At the same time, the From: line should not contain the email address of the infected computer's owner. The reply from a virus filter notifying them that their computer was infected could alert them. That's why worms put real, but random addresses in the From: line. They usually pick them up from the email clients' address books. For both spam and worms don't care who the recipients of their — hopefully millions — of replicas are, the messages often go to email addresses that are inactive, full or have never existed. 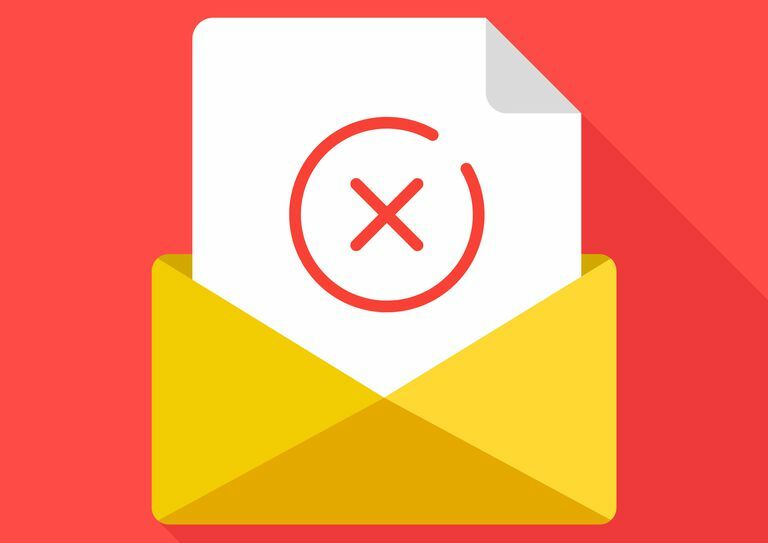 Since email delivery usually works (or at least did before overzealous spam filters started blocking legitimate mail), success is not normally reported but failures are. If you have ever mistyped an email address I'm sure you know the often detailed, not always easy to parse but usually alarming "delivery failure" messages. Now, what happens if a spammer or a virus decides to put your email address in the From: line can be annoying, disturbing or disastrous. If the messages claiming delivery failures of messages you did not write (sometimes, these bounces of messages you did not send are called "backscatter") don't come in the thousands, it is usually best to ignore them. before ignoring the delivery reports. If you get a few hundred of the delivery failure messages per minute, you should inform your ISP so they can filter them out to avoid having your mailbox clogged.